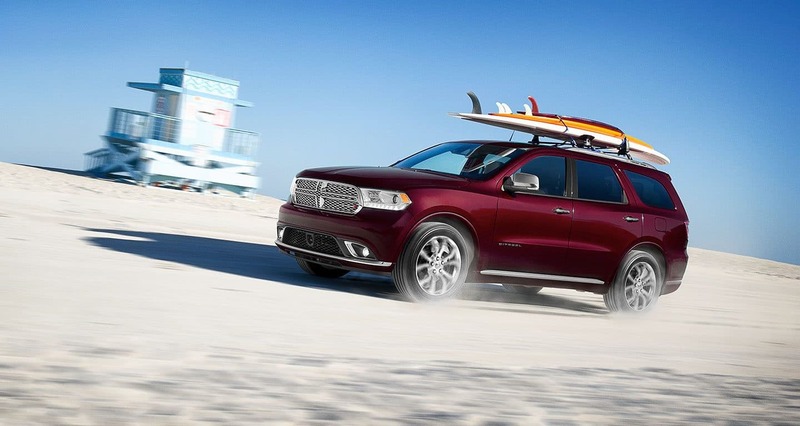 Our Dodge Chrysler Jeep RAM car dealership is full of all of the newest models. We know folks in Brighton deserve the best, and we hope you'll give us the chance to provide you with it. A suburb of Metro Detroit and part of the South Lyon-Howell-Brighton Urban Area, the city of Brighton is one of just two incorporated cities within Livingston County. It was established in 1832 from areas that were once part of Genoa, Brighton, and Green Oak townships, officially incorporated as a village in 1867, and further incorporated as a city in 1928. The name is believed to be named after the city of Brighton, New York by Elijah Fitch, said to be the founder of Brighton, MI and whose father resided in Brighton, NY. If you're from the Brighton area and have been feeling the need to upgrade your vehicle, then please consider stopping by our website for a wide variety of new Dodge Chrysler Jeep RAM autos. For daily commutes or long road trips, Pinckney Dodge Chrysler Jeep RAM is sure to have something in stock to meet your goals. Looking for a pre-owned car in or around Brighton, Michigan? Pinckney Dodge Chrysler Jeep RAM is the only stop you need to make. The advantage of shopping with us means you have access to a wide selection of used vehicles from which to find a car that fits your needs. People deserve to be able to afford a car that fits their needs, and Pinckney Dodge Chrysler Jeep RAM is ready to assist. Even if you don't have perfect credit, we have experts on hand that can aid anyone in Michigan get a loan or lease that fits within their budget. When we receive the application, we'll look it over and one of our friendly staff will contact you as soon as possible. Our talented service personnel have spent years working on Dodge Chrysler Jeep RAM vehicles and will properly diagnose your car, truck, SUV or van's trouble. Folks living near Brighton can also buy from us the certified parts they require to keep their vehicle in the best possible condition. If you're interested in what our service can offer you then please arrange an appointment for your vehicle.